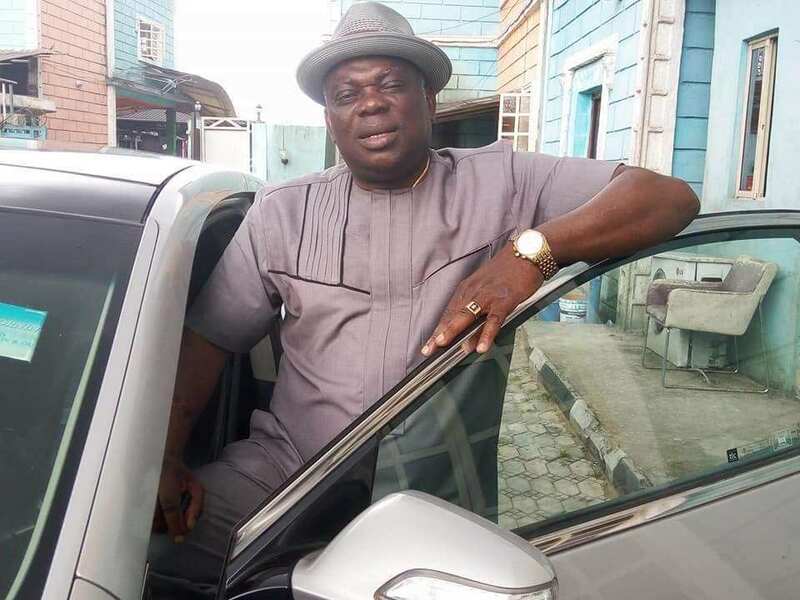 An APC Chieftain and former Security Adviser to the Bayelsa State Government, Perekeme Richard Kpodo, has been accused of R@pe and unlawful detention of one Miss Teke Blessing in his hotel in Etegwe, Yenagoa, Bayelsa. He was arraigned at the Yenagoa magistrate court earlier today. Mr Kpodo was alleged to have R@ped miss Blessing Teke on the 20th of June 2018 at his Perry Rich hotel. Nationalhelm reports that he was accused of the aforementioned charges and his lawyer pleaded that his client should be granted bail on health challenges. The council to the state further submitted that the defendant has not proved beyond reasonable doubt his condition and he should present certifiable evidence of his health issues. 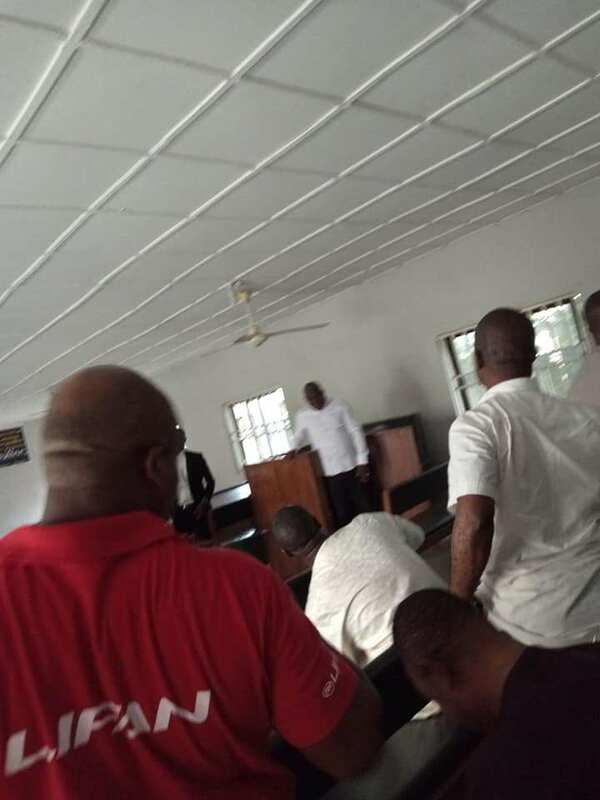 The presiding judge remanded him in prison custody and adjourned the matter to 10th of August 2018 for further hearing.